Children enjoy fun and games with their friends at the W Club! 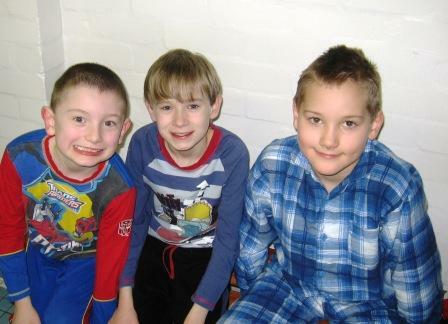 The W Club has been a huge success during the Christmas holidays. It was a fun filled, action packed week with activities ranging from a rather messy but fun afternoon clay modelling to a more relaxing popcorn & movie event. A chilly, but exciting trip ice skating was followed by pizza for lunch, yum, what a treat! The final two days of the week had a ‘Get Sporty’ theme throughout. 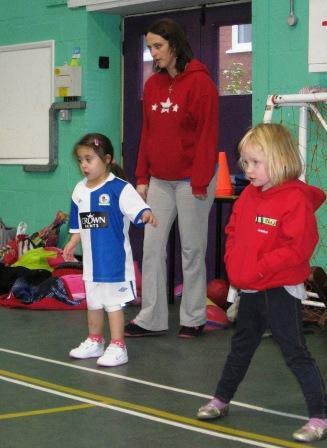 The children took part in a football skills class, badminton, uni-hockey & rugby. They were certainly sporty! The pool was used to its full potential, with a lesson on lifesaving (complete with the children dressed in their pyjamas!). A fantastic week was had by all. The W Club will once again be running during February half term. Keep your eye on the website for further updates.